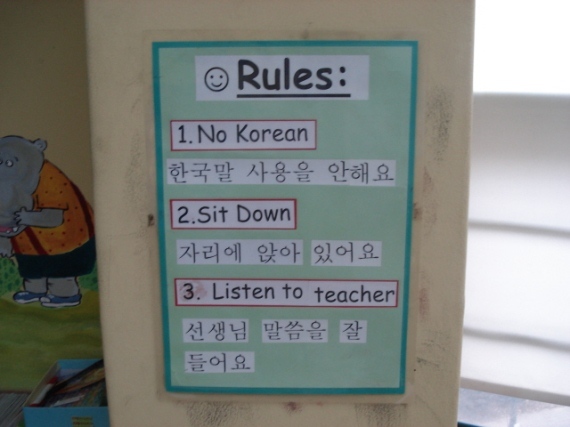 Advice for teachers wanting to teach English in Korea. Part four: South Korean celebrations and festivals. Despite its Buddhist heritage and the large number of temples scattered around the countryside, South Korea is a predominantly Christian country; therefore Christmas is a national holiday. However, there is only one day off as a national holiday, so you’ll be working the day before and after. There is also a solitary day’s holiday for New Year’s Day. Both events are celebrated with less fervour than in the West, with little of the same decoration and festivity. Much more important is the Korean New Year, AKA the Lunar New Year, celebrated on the first day of the lunar calendar. Since this is dependent on the moon’s cycle, its date varies from mid-January to mid-February. It is a time for family celebration, with ancestral rituals performed whilst wearing traditional hanbok dress. 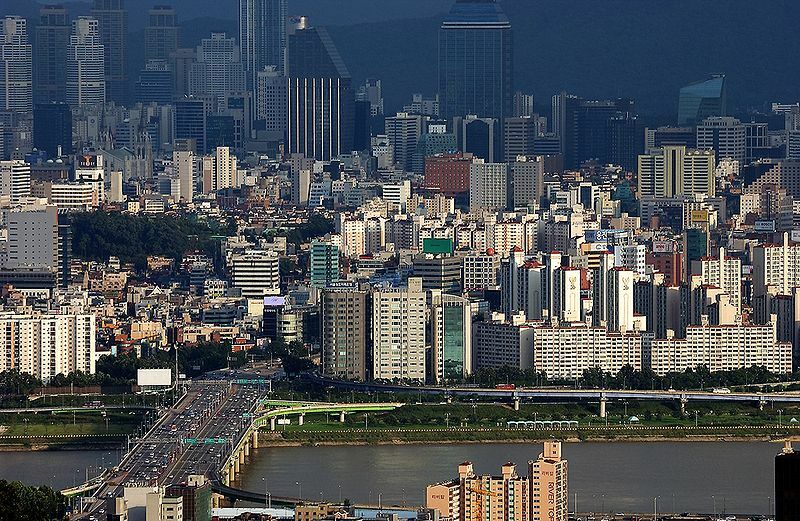 Seoul has a population of 10,500,000 and is one of the largest cities in the world. Anyone visiting or living there can see how it manages this huge number: by building upwards. Single-storey buildings are virtually unheard of; residences, business and public buildings are all stacked up and arranged as skyscrapers, often reaching twenty-plus floors. Because South Korea is a small country (around the same size as the British Isles), it is possible to see much of it during even only a year-long stay, and nowhere takes too long to reach (buses run, as do trains for longer journeys). 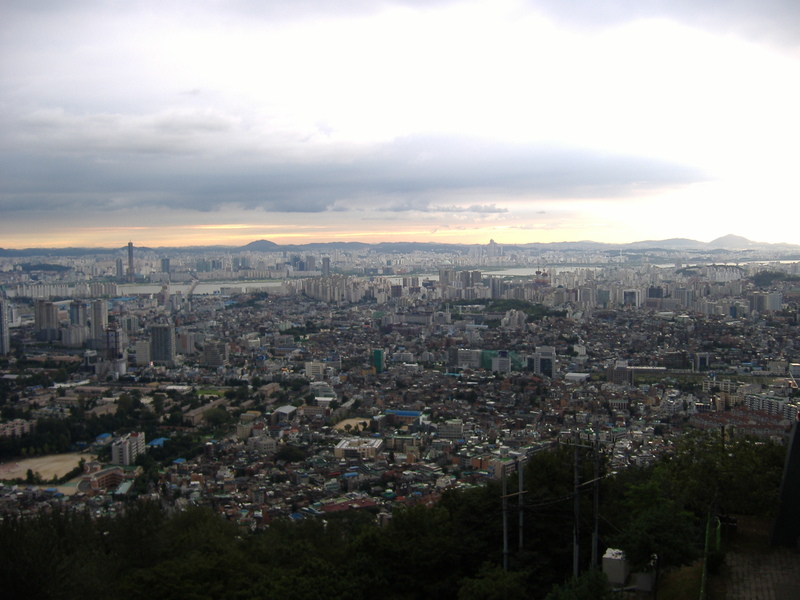 The main cities are Busan in the south and Seoul in the north. Seoul is the capital, and is located in the middle of the Korean peninsula, near the border with North Korea (separated by the DMZ, demilitarised zone). Well served by nearby Incheon airport, Seoul is positively teeming with opportunities for the TEFL teacher, but more than that it offers a rich, distinctive culture to explore. 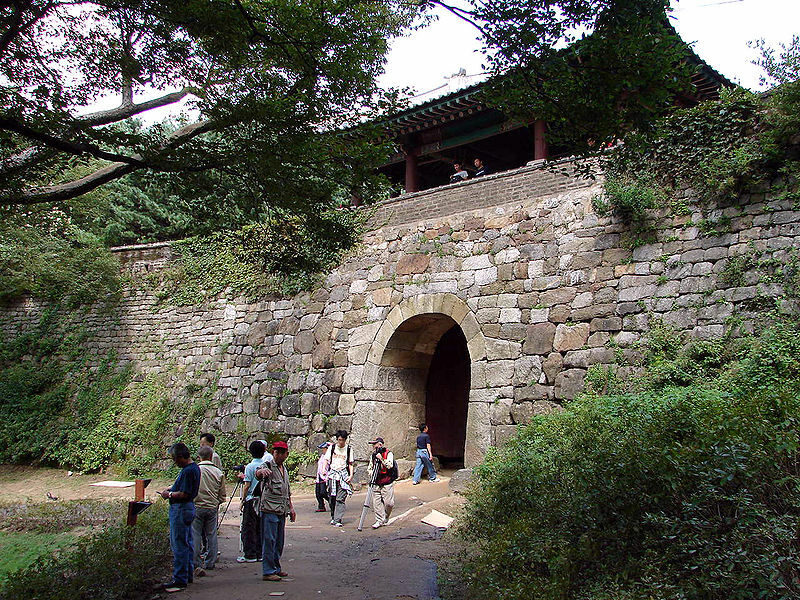 The countryside offers many mountains to hike (a popular Korean pastime), Buddhist temples to visit and, being a peninsular, there is a long coastline. You can also visit North Korea, but access is rather restricted and you will need a different VISA. 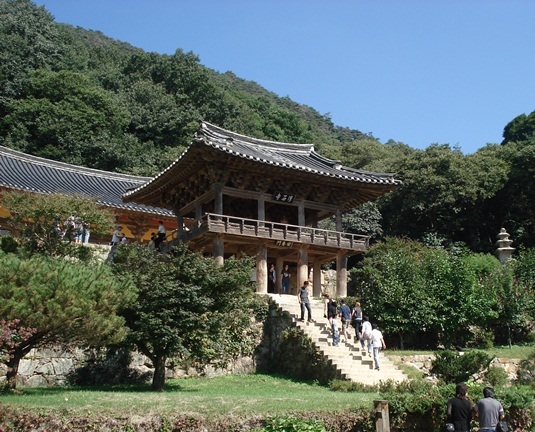 South Korea is one of the most popular Asian destinations for teaching English as a foreign language (TEFL). Working in one of the major cities, you’ll find westerners including Americans, Canadians, South Africans, Australians, New Zealanders, British and Irish. Korea itself, however, is almost entirely indigenous and has millions of children who are seeking (or, to be more accurate, whose parents wish them to have) improved English. The native English-speaking teacher is usually required to help with speaking and listening skills (your official job title is likely to be ‘English Conversation Instructor’), as the children receive lessons in grammar, reading and writing in their schools. 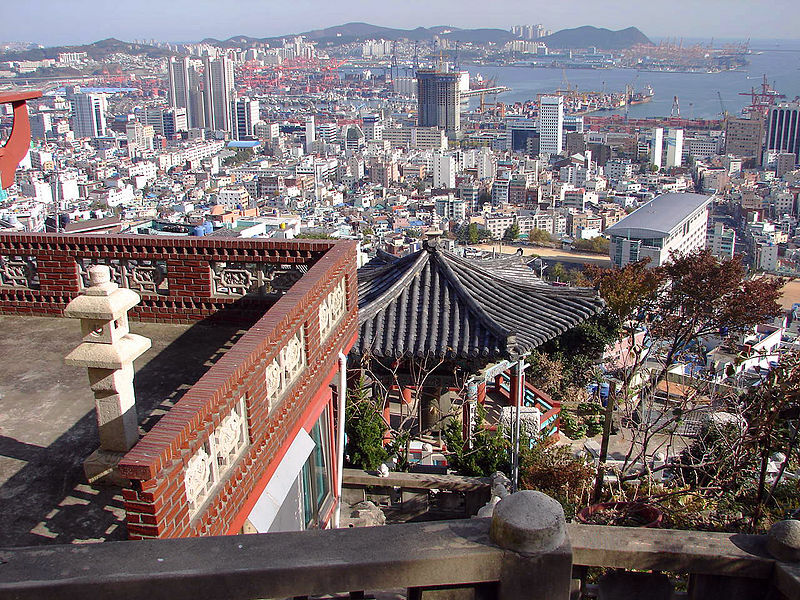 Busan is the second largest city in South Korea, home to almost 4 million people. There are many opportunities to teach English in Busan. Public schools in the city employ western teachers to teach English to the students. There are positions in elementary, middle and high schools, most are for an initial 1 year contract. There are also many private language schools in the city where TEFL teachers can find work. 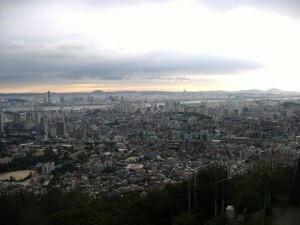 Seoul is a vibrant international city and the capital of South Korea. It has long been a popular place for native speakers to go to teach English. 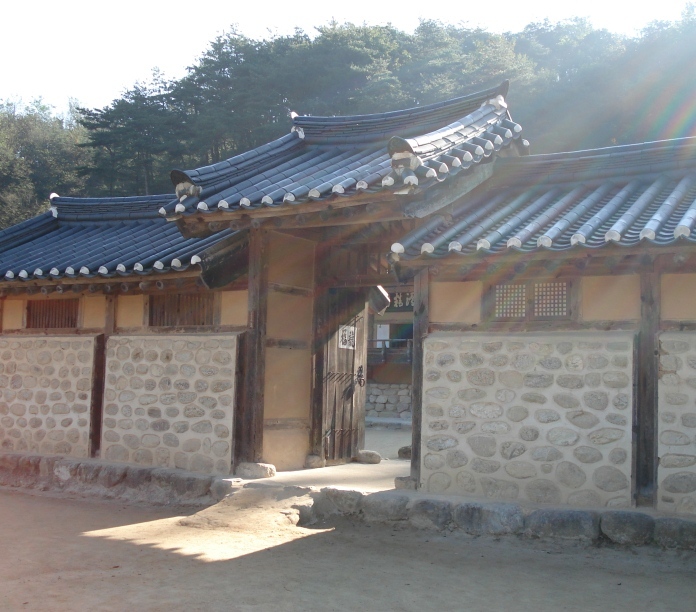 Korea (South) has long been a popular destination for native English speakers embarking on a career in TEFL. 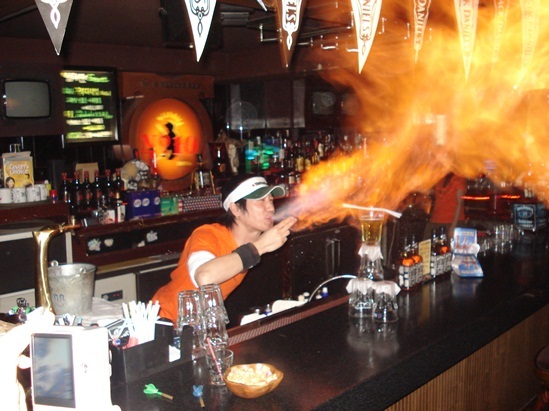 Korea has many upsides for those looking for an exciting cultural adventure teaching abroad. The ESL job market is large and varied for one. There are over 3,000 Hagwon (private language schools) and countless opportunities to teach English in universities, public schools and corporate businesses.